Our true ascension will not be something we wonder about. It will not be a subtle shift and something that only occurs on an etheric level making it thereby undetectable here now. Nay, the ascension occurring will be known, felt and certain. 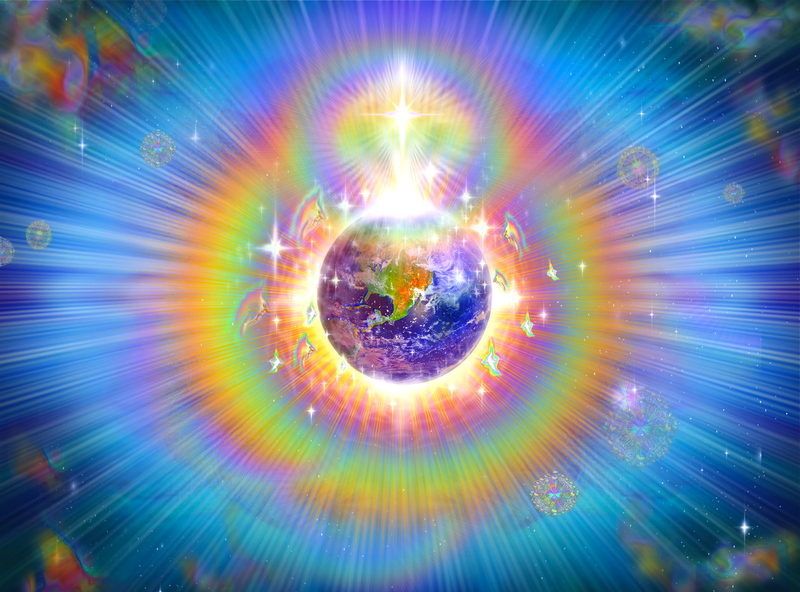 The rainbow bridge is now open for crossing over. It began on 12.12 for there was sufficient light pouring in. Continue to connect to your heart, the heartbeat of Mother Earth and the heartbeat of the Cosmic Mother. They are now one in the same. This synchronization was the gift of 12.12.12. Synchronization, syncopation; one rhythm, one beat. Today, step into your day with an awareness of significant and new light levels. You will have moments of light heartedness more and more as negativity burns by way of heart fire. Yes, where there once was anything negative, anxious or fear-based, you will begin to see light. Your fellow man becomes ever more kindred family and wherever you are is home. Yes, try on this new light like trying on a golden robe, warm and cozy yet made entirely of light. 11.11.11 saw the erasing of boundaries and separation. 12.12.12 saw the full opening of the heart portal, the full flowering of Love. Love in all its manifestations and definitions. 12.21.12 brings the passageway, the open star gates for travel and Ascension; the super highway to the stars and our Trails of Ascension. It is marked by all the signs of a water birth; Ascension Pools and the Great Delivery, a new being of pure consciousness and innocence coming into existence. For you and the New Earth are being born together. Yes, you will know True Ascension. There will be no doubt of its occurrence, of this you are guaranteed.